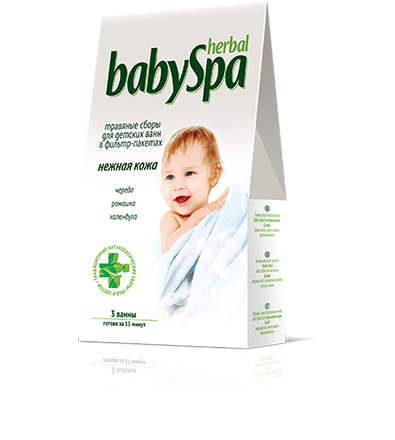 Bathing is an essential routine in taking care of a baby and herbal bath is an effective way to support a baby’s health. 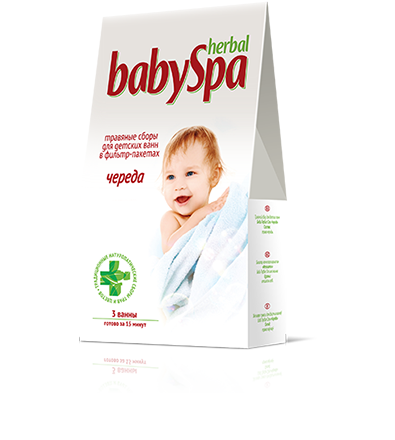 We created a natural combination of five best herbal mixtures to bath you baby. 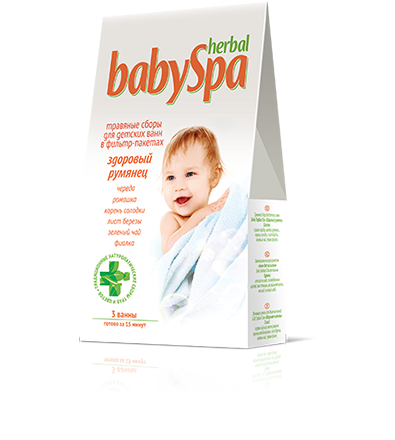 Herbal baths help to protect skin and keep it clean, improve blood circulation, boost immune system, fortify a baby against colds, and improve sleep and appetite. Most importantly, they provide comfort and nice sensations; lift your and your baby’s spirits. 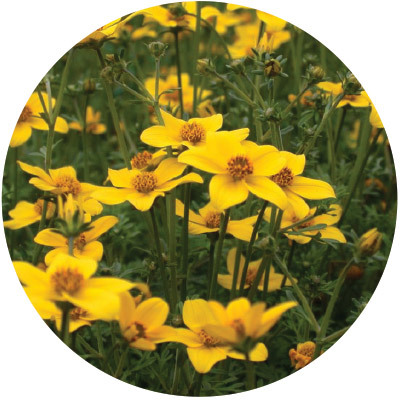 Herbal baths contributes to not only physiological growth but to emotional condition as well. 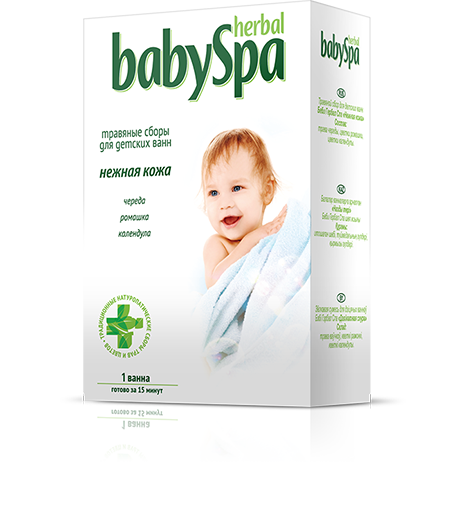 Fill the first years of life of your baby with bright and joyful moments together with the Baby Herbal Spa line.